Well, whaddaya know?...it turns out that there's a whole plethora of gorgeous stirrupy goodness just waiting to be adored! 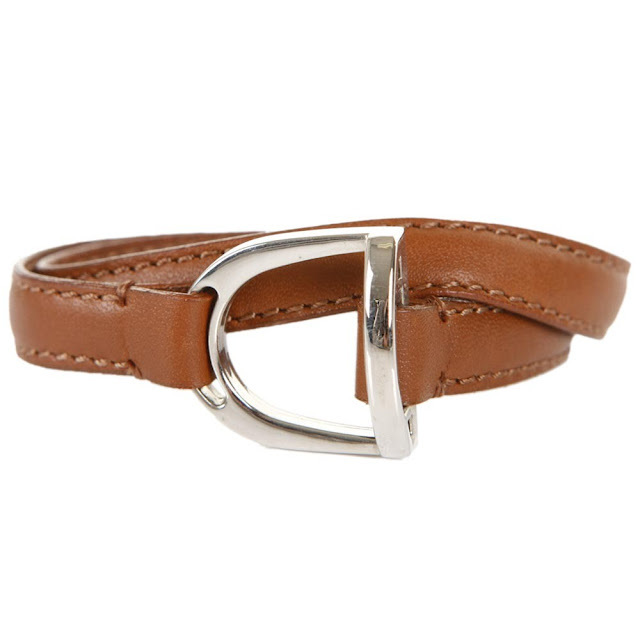 As a side-note, I have to tell you that I shudder at the thought of anything twee or overly-themed when it comes to equestrian accessories in the home but these offer a gentle nod to the slightly Modern industrial feel, as well as the Countrified history of horse-riding. Perfect! 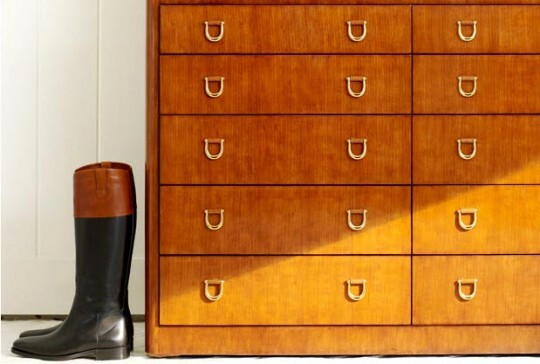 Did you check out the handles on this Ralph Lauren chest of drawers? 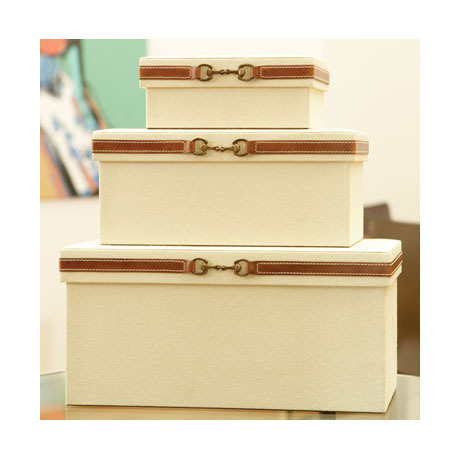 And what about these leather stirrup strap storage boxes? I love those leather straps tautly wrapped around the cream lids. Could there be a lovelier mealtime accessory than this stirrup-style napkin ring? 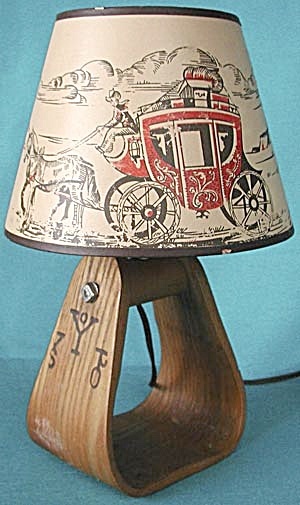 For another take on the stirrup lamp that I shared with you in my last post, how about this? A definitely western feel; wouldn't it be perfect in a little boys bedroom? and the stirrups themselves: chic, simple and gorgeous. What are you thoughts on these equestrian-style home accessories? Love 'em or loathe 'em? Could this lamp be any more hippity-hot if it tried? Just feast your eyes on its stirrupy Modern Country Glory! My issue of Country Homes and Interiors skipped its way through my letter box this morning amd the Modern Country Angels that live in my heart literally chorused as one happy angelic laaaaaaaaaaa when they saw this lamp featured within its pages. Made by Eichholtz, and stocked by Occa-Home, this Equestrian table lamp has a cool nickel stirrup base and buckle, with tan leather detailing. 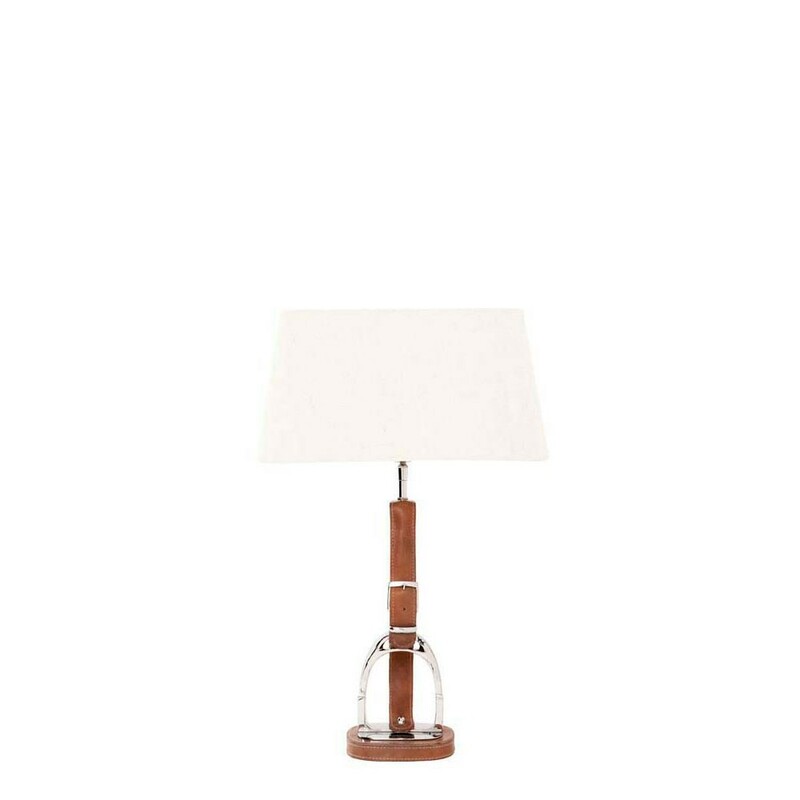 It's not cheap, at £336, but it's nothing like any other lamp I've seen. 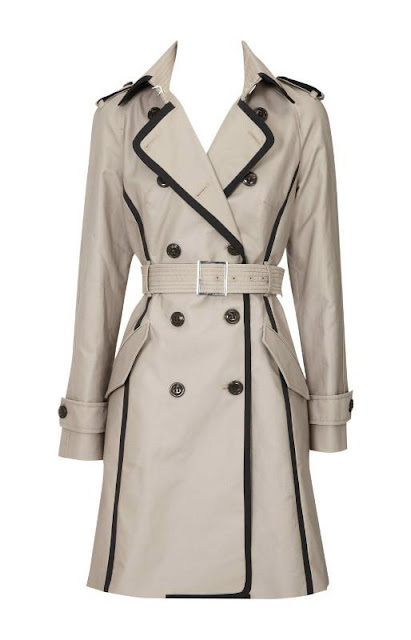 As I explained in this post, I'm a huge fan of the mackintosh/trench coat hybrid, which looks great, with a bit of tweaking, on all shapes and sizes. ....are any of them calling your name, my duckies? When it comes to keeping my wardrobe fresh and lovely, I'm always a keenie. When I spotted these sachets, from a French company no less, I had to share my Mi-Septembre find with you immediatement. Mais oui! Normally, I hesitate to recommend products from other countries because of shipping costs but these are so exquisite AND this month they have free shipping with a purchase over 40 Euros, so there's no excuse for anything but a perfectly-fragranced wardrobe. These pretty sachets are exclusively designed by Mi-Septembre. Isn't that a fabulously French-sounding name? It means 'My September', which, for me, carries particular resonance, because it's a time when our children start their school year, when our home settles down into a gentle routine, and I'm able to feel much more peaceful, to plan new projects, to delve my fingers into new schemes and, most importantly this year, to spend lots of one-to-one time with my gorgeous baby girl! These sachets are unsurprisingly award-winning. I found the images on their website mesmerising. Aren't the details aspirational? The fragrance within the sachets is Mi-Septembre's own blend, incorporating a mix of star-anise, cinnamon and cloves. Moving inexorably into autumn, those are the aromas that I am love. 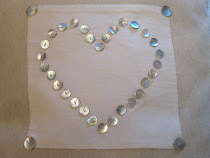 And coupled with the materials used, including natural linen and the dull lustre of mother-of-pearl buttons, ordering these becomes a Modern Country no-brainer. I have to say, though, that these seem far too gorgeous for hiding away in my wardrobe. I want to display them all around the house! The Perfect Modern Country Coat!? On The Apprentice a couple of years ago, there was a contestant named Liz. I was outraged when she didn't win. It wasn't a matter of qualifications, looks or personality. Dang it, even her flawless CV didn't swing it for me. Liz should totally have won The Apprentice that year on account of her gorgeous mac. It caught my beady eye the first time she wore it, and each episode my heart literally leaped if I caught a glimpse of said coat. Cream with black taffetta detailing. 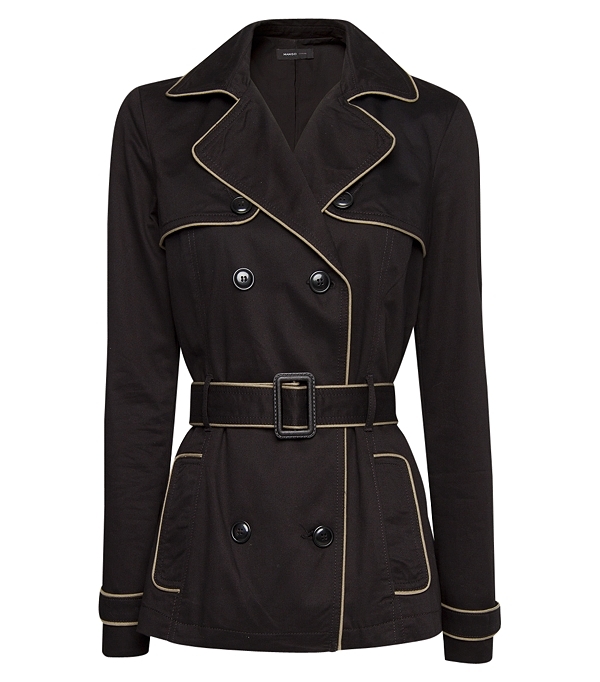 All the essentials from the Country Classic mac but absolutely beautifully updated with Modern touches. An extra wide lapel, an additional collar panel, super-size pockets. 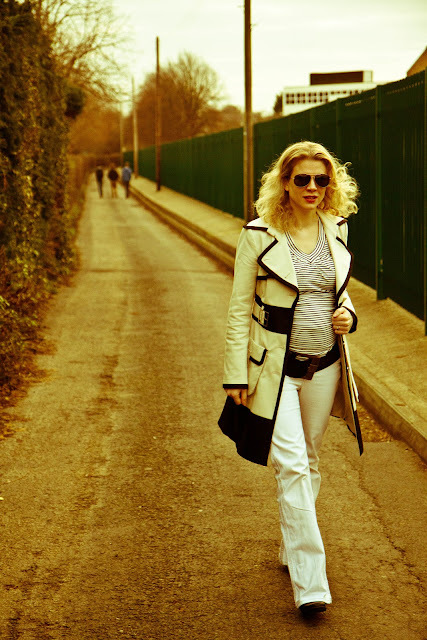 Perfect Modern Country fashion. until the night, when lolling off to sleep, I had the sudden and thrilling thought that I might be able to find out where the mac was from on this here Internet. First of all, I managed to find a few images of Liz wearing the coat. And then, after a number of fruitless searches, I stumbled across a forum which discussed that very item. 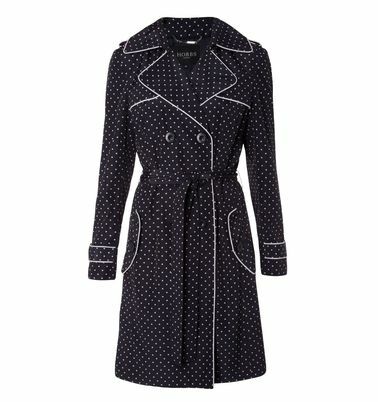 My fellow coat-devotees were also trying to work out where Liz's mac was from. 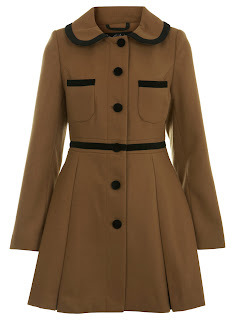 Someone offered that they had seen the coat in Karen Millen. Off I toddled to their website. Nothing. Hmmph. So, never one to be deterred once I'm on a mission....next stop, ebay. I decided to start off with my only clue and searched for Karen Millen trench coats. And, knock me down with a feather, there was the very mac of Liz's that I had been lusting after. In my size. Brand new. 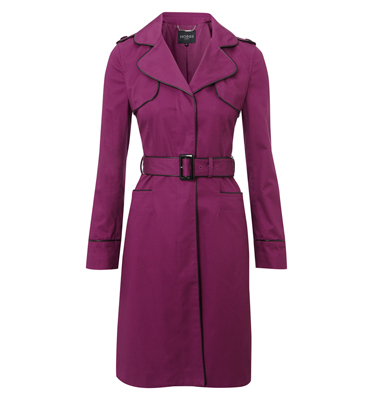 It turned out that it was from the previous season, hence why I couldn't find it on the Karen Millen website. Duh! Of course! It was a gooooooood moment! 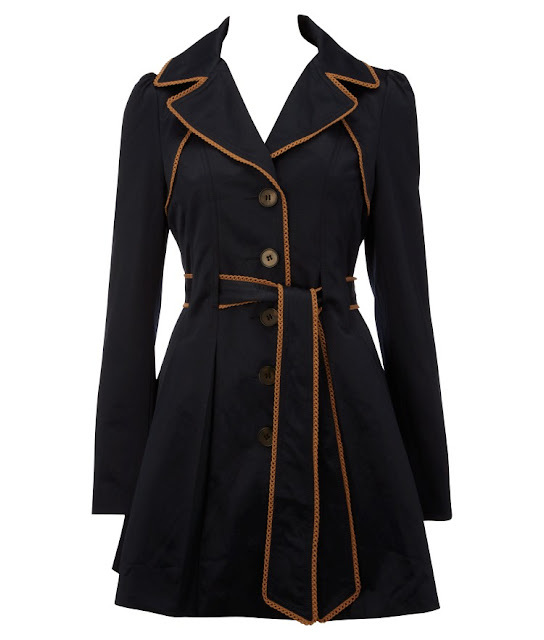 Anyway, to cut a long story shortish, I managed to buy the coat. It was no bargain, sadly. In fact, it cost more than it would have from Karen Millen. But worth every single penny. In fact, lots of you loved it too when I showed you this outfit from my 30 for 30 (mixing 30 pieces into 30 outfits over 30 days), back in January, when I was all of five months pregnant. Welcome to Part 3 of Gwyneth Paltrow Fashion favourites. We've covered Gwyneth's Knee High Boots and Scarves so far. Both Country Classics, given a gorgeous Modern twist. And today's Mac post is no difference. The perfect Modern Country Style outer-wear. The Mac conjures up images of taking the dogs (definitely plural) for a long walk. Rambling through hills, splashing through streams. 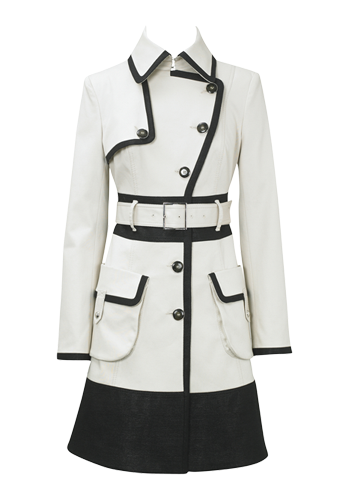 Gone is the rather shapeless farmer-style coat (practical, yes, glam? Err.....no! 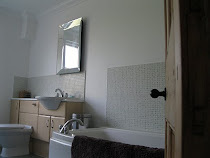 ), to be replaced by beautiful tailoring, skimming perfectly over any lumps and bumps that might be hiding underneath. Knotting the belt or pulling it to the back can winch your waist in to create extra va-vavoom, particularly useful for slimmer shapes, like our Gwynnie. 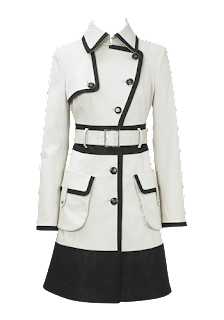 So whether it's with added epaulettes, or a bit of sparkle, or a special new belt, how will you get your coat to stand out from the crowd? Following on from Gwyneth Paltrow's scarf style post, here's one of my favourite ever You Tube videos. If you've ever been stuck for ideas on how to tie your favourite scarf, then do, please, watch this. You'll never, ever, eeeeeeever be short of inspiration again! Plus, it's a complete pleasure to watch! Welcome to the second in a series on Gwyneth Paltrow's Fashion Style. The first focused on knee high boots, and went on to show a few simple rules on picking the perfect pair. Today we're talking about Gwyneth's fashion-passion again but this time the focus is on scarves. We're talking Gwyneth AND scarves....ooh, so Modern Country. Scarves and Gwyneth go together like Mario and Luigi. That is to say very well indeed. I'd say she does a little bit of scarfage pretty darn well. 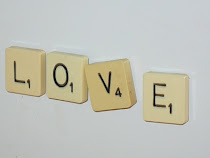 That should so be a word. The scarves I've picked out are all biggies: pashminas that wrap around and around and around to make you feel all snuggly and warm. 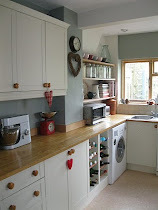 And all in neutral colour ways. In fact, there is basically only one scarf-style featured here: the rest being variations on the theme. The large grey pashmina is a fantastic go-to classic. What I'm trying to demonstrate is that there's no need to rush out and buy a hundred million different wraps when Gwyneth shows us so beautifully that one look can be streeeeeetched a very long way. Eating Outside...In The Rain? I've Got A Plan! !